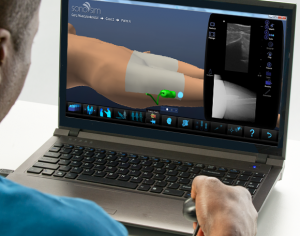 SonoSim, Inc., a leading provider of ultrasound education and training, publically announced today that TAQ Sistemas Médicos will be its newest international partner. 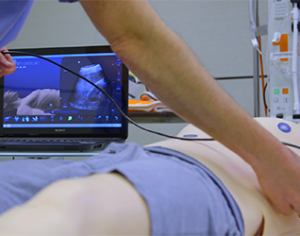 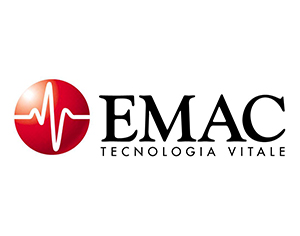 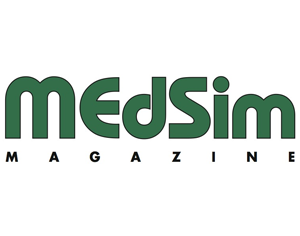 In its role as the exclusive SonoSim distributor for Mexico, TAQ Sistemas Médicos will supply widespread ultrasound knowledge and hands-on training to healthcare personnel in the region. 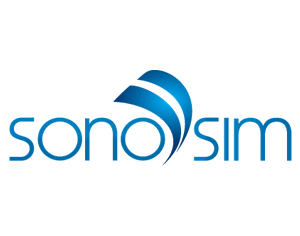 SonoSim International announced the appointment of Yigit Saglik as the exclusive country distributor for Turkey.